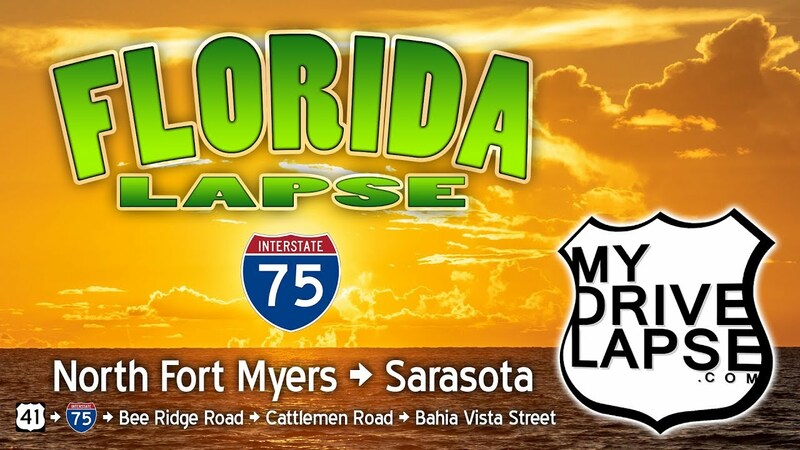 This drive begins in North Fort Myers, and follows US 41 to Interstate 75 at Tuckers Grade Road. From there we follow I-75 northbound to Bee Ridge Road, Cattlemen Road, and Bahia Vista Street in Sarasota. The drive ends as I pick up a pie at Yoder’s.